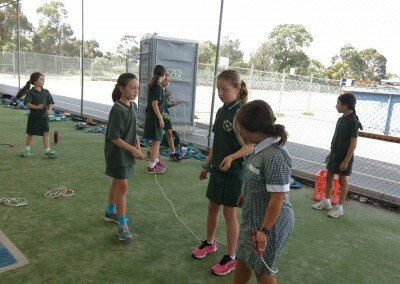 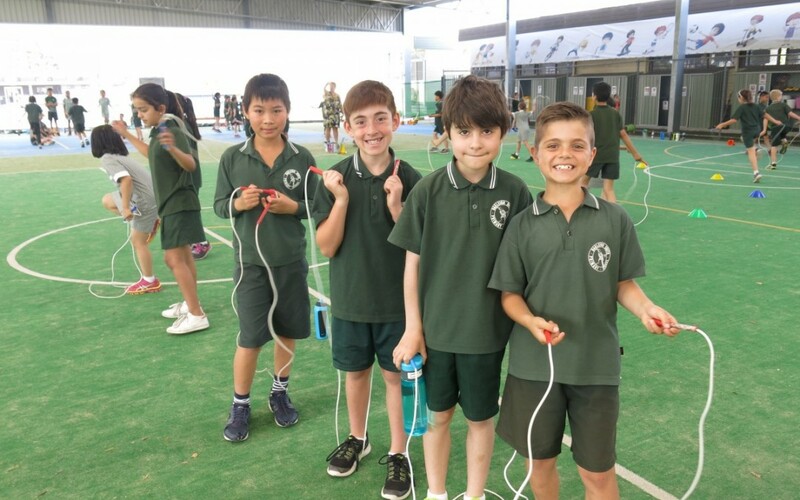 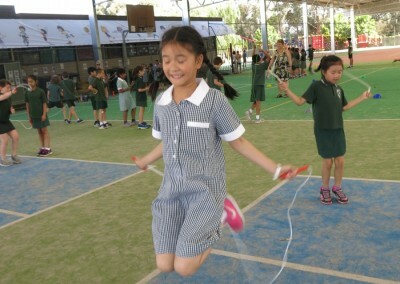 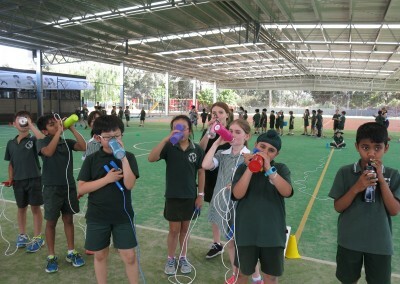 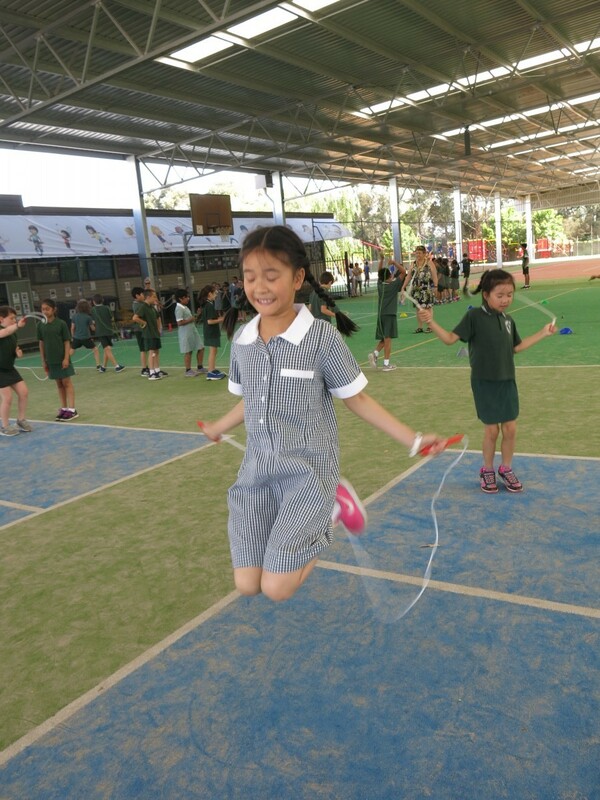 The Year 3’s participated in our annual Jump Rope for Heart fundraiser to raise a total of $6847.50. 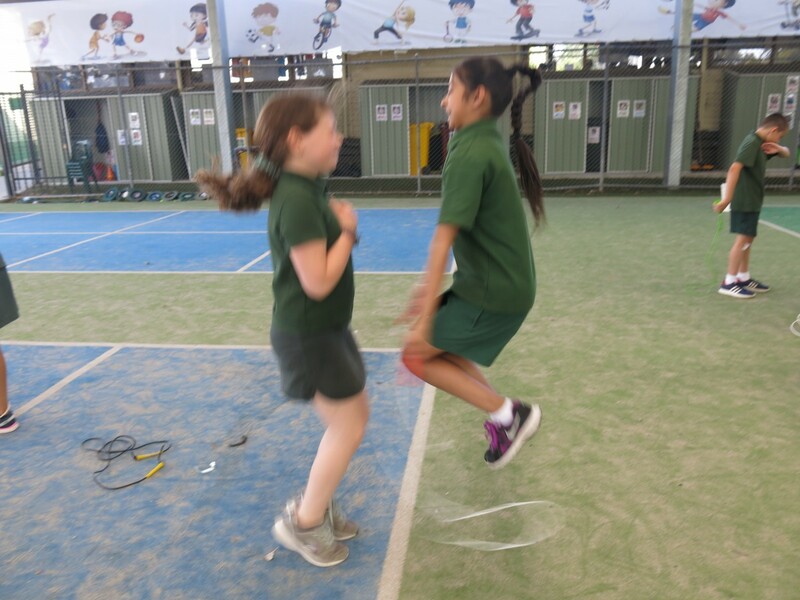 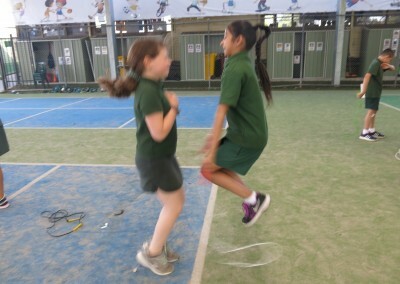 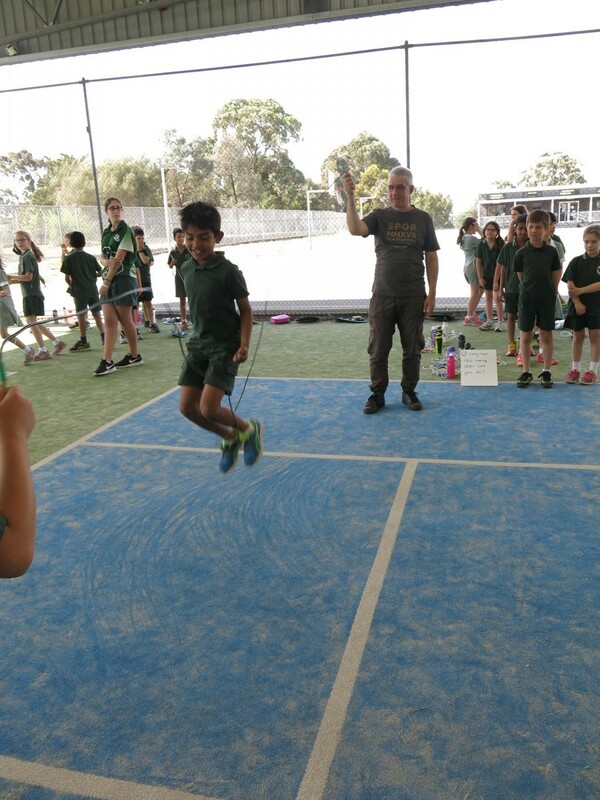 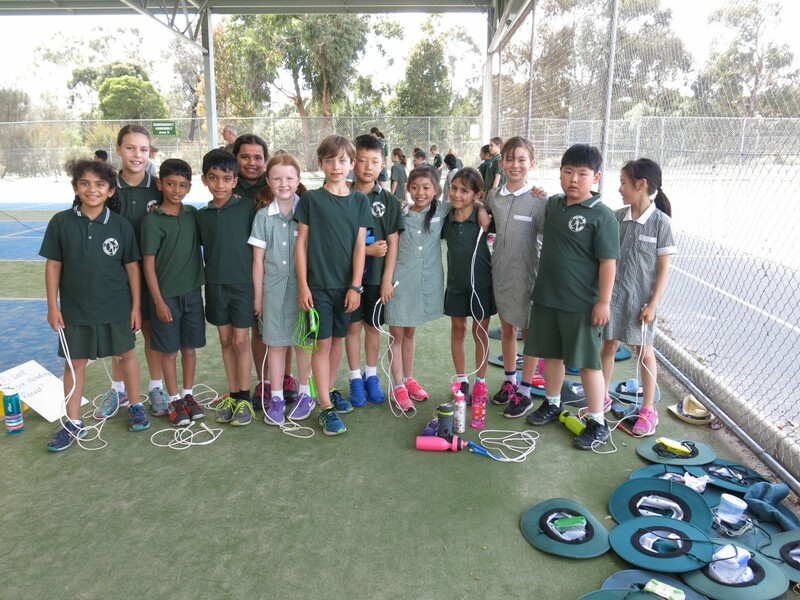 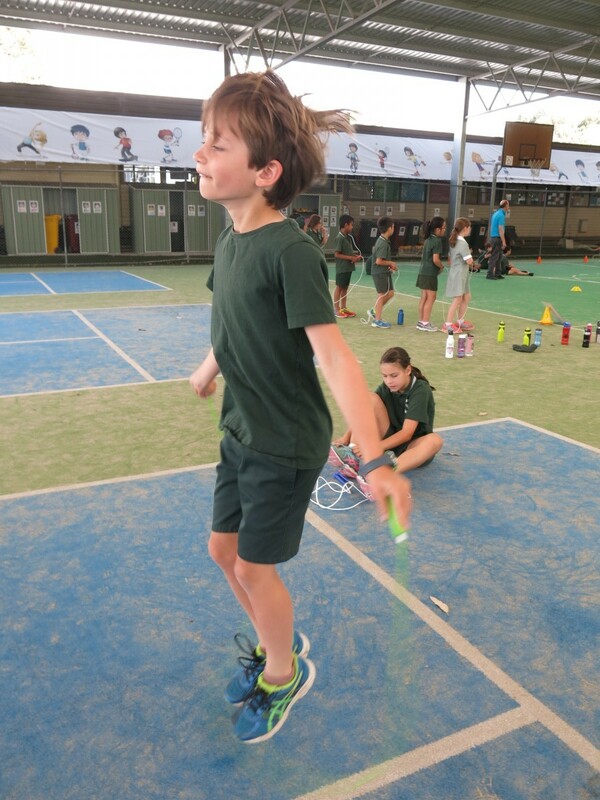 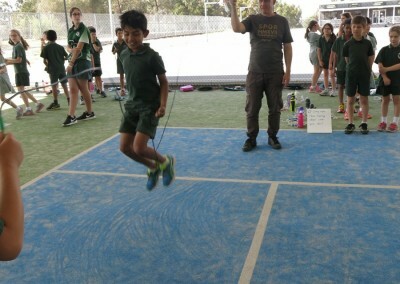 The children took part in skipping activities on the undercover courts for 100 minutes rotating through ten stations including relays, partner routines, criss cross, double jump and last man standing. 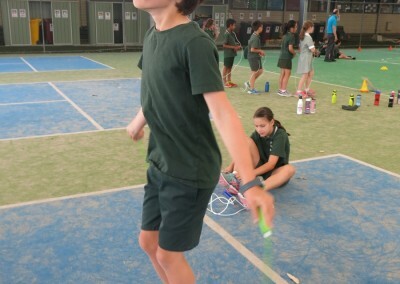 It was a very enjoyable morning . 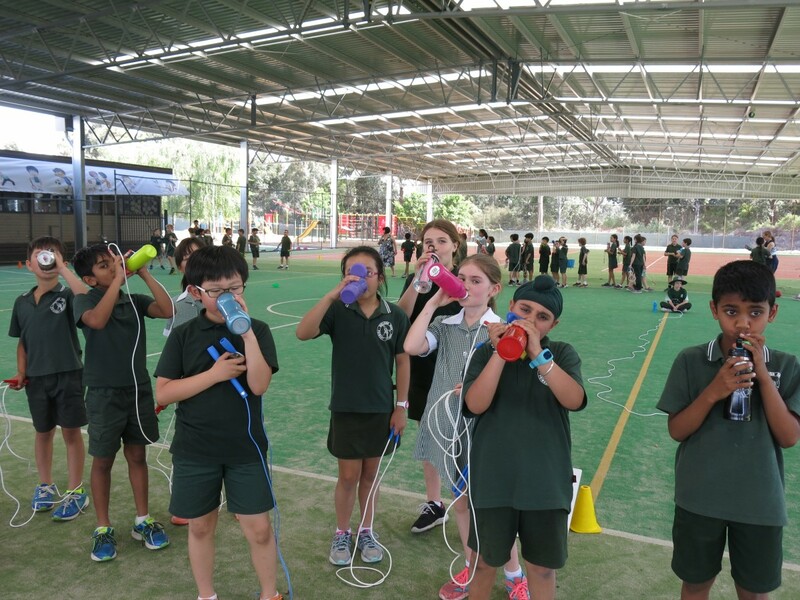 Out of the funds raised on the day $3418.70 will be donated to the Heart Foundation and, with the extra 10% re…bate, $3766.15 to Tsefah Primary School in Tigray, Ethiopia. 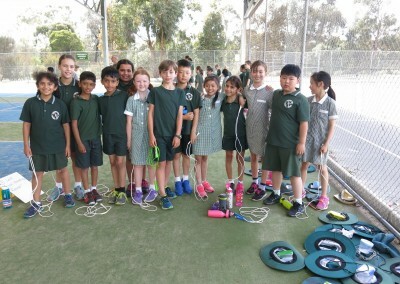 Thank you for all your support, well done Year 3 children!